Exciting short read! 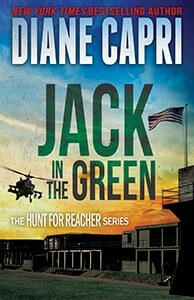 Investigative Reporter Jess Kimball’s impossible mission to help crime victims continues in this new short from New York Times and USA Today Bestselling Author Diane Capri and Nigel Blackwell. In Fatal Past, Jess Kimball’s past mingles with the past of those buried in the Paris catacombs. Sam Sommers has just retired from the Denver PD and has a few weeks of R&R scheduled before he starts his new personal security firm. His plans are derailed when he locates a long dead body of a young woman whose death was never solved in the catacombs beneath the city of Paris. When they return to the maze of tunnels beneath the cobblestoned streets, they race against the clock to stop a monster still hiding in the shadows. Investigative Journalist and Relentless Advocate Jess Kimball returns in Fatal Edge: A Jess Kimball Thriller available now! 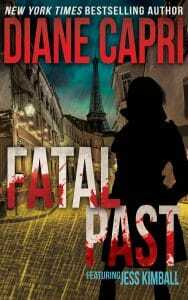 Grab your copy of Fatal Edge: A Jess Kimball Thriller today and get aboard!